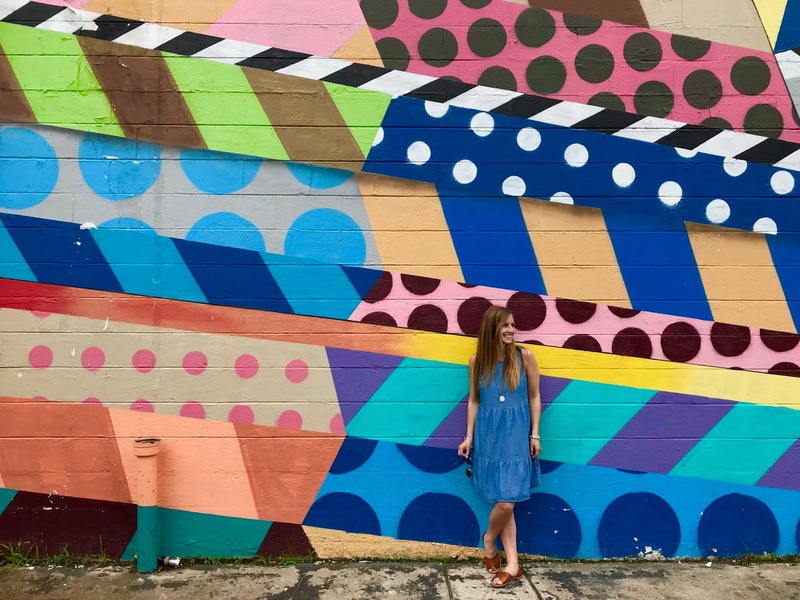 I am so excited for today’s post because my bestie Kristen is taking over the blog to write about the most Instagram-worthy murals in Nashville. 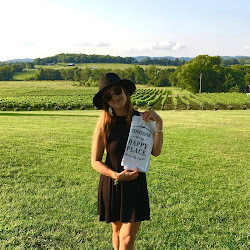 During our girls trip (you can read that post here! ), we spent a day walking around looking for all the murals we saw on Pinterest. 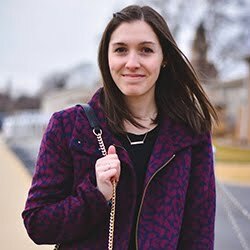 One of the posts actually gave us some wrong information, so I thought it would be a great idea to put together a trustworthy guide for your trip to Nash! 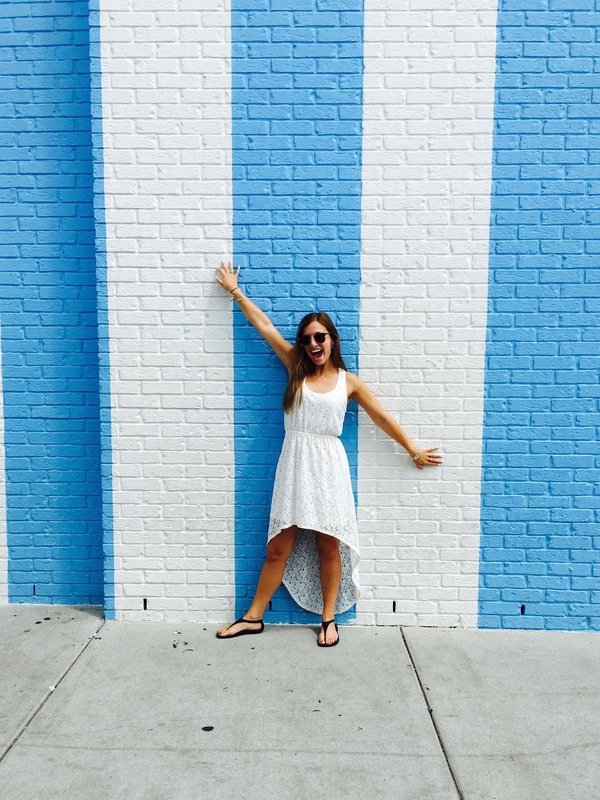 Kristen is the Nashville pro, so she’ll be providing all the info on these beautiful murals and their great photo ops. Do it for the ‘gram! Take it away, Kristen! 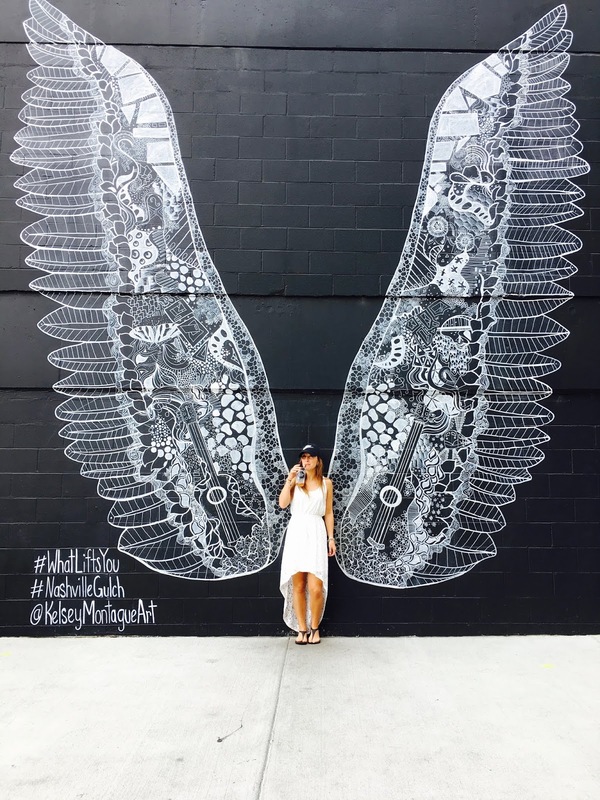 This mural is about more than standing with pretty wings – Kelsey Montague created the What Lifts You campaign to give people the opportunity to become a “living work of art” and make them think about what inspires them in their lives. 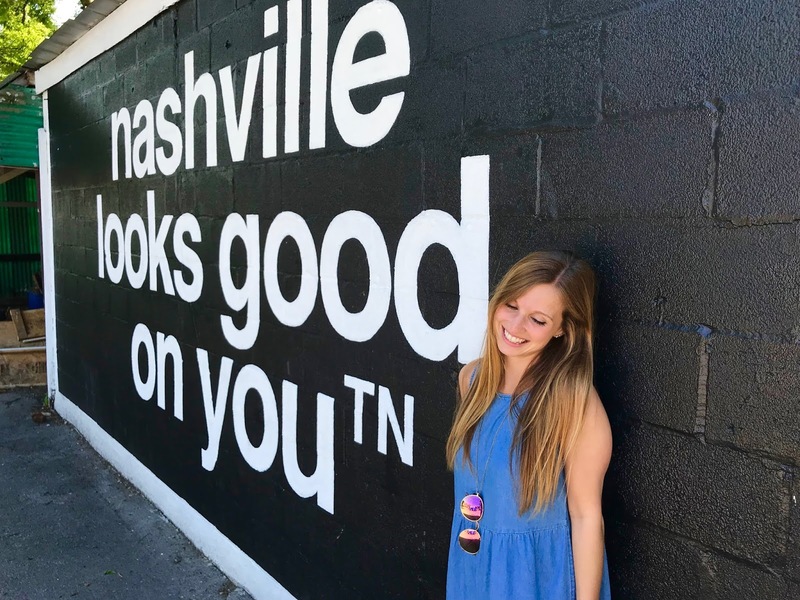 She has created these murals all over the world, including in New York, New Zealand and Australia, but the one located in Nashville is the LARGEST she’s done, standing at 20 feet high. In addition to allowing humans stand in front of the big wings, she even created smaller wings that are perfect for your furry friend! You can find this mural on 11th avenue right around the corner from Biscuit Love (highly recommend!). 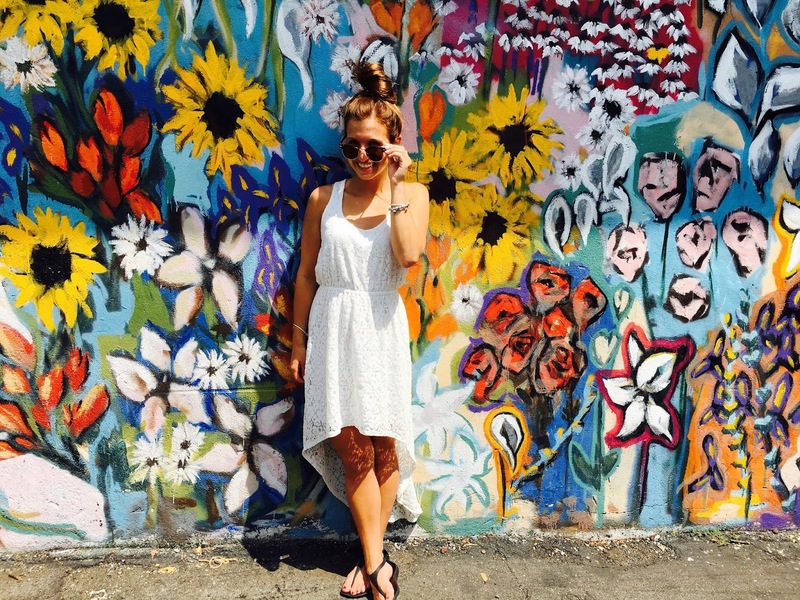 Learn more about Kelsey and the What Lifts You campaign here. This fun and colorful mural by Jason Woodside is perfect for pictures while you’re walking around The Gulch. It is part of the Nashville Walls Project, which is a privately funded business improvement initiative that brings artists together to create murals. The coolest part about this mural in particular is that each piece is different – you could take different pictures with different parts of the mural and each one would be unique. If you’re looking at the front of Draper James, this pretty little mural and bench are right around the corner across from the “I Believe in Nashville” mural, in addition to the blue stripped wall. 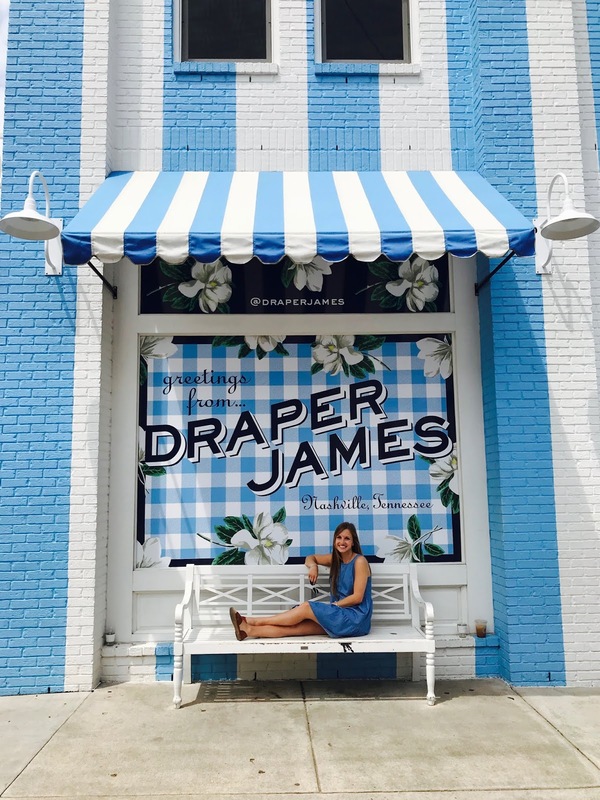 Draper James is Reese Witherspoon’s store which is named after her grandmother, Dorothea Draper and her grandfather, William James, two of her greatest inspirations. Since Reese Witherspoon is one of Laura’s inspirations, we just had to find the store! 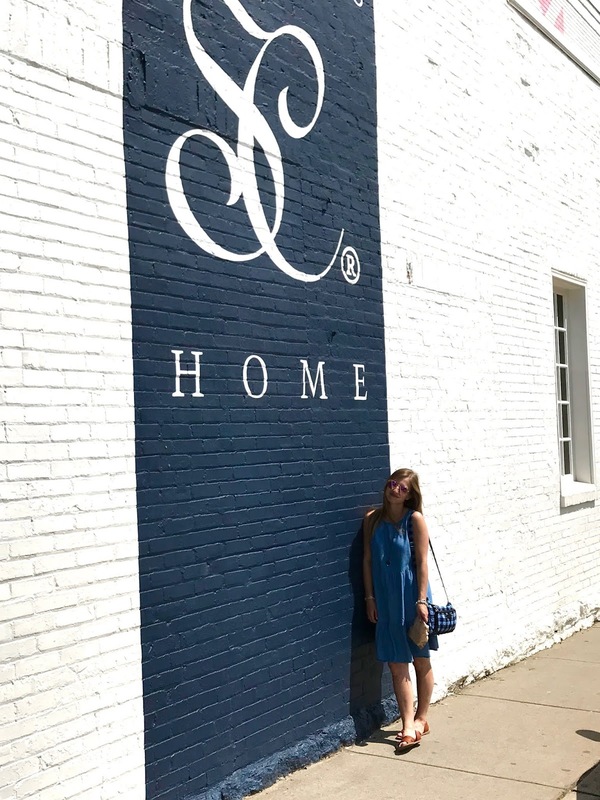 After you snap some pictures on the bench and in front of the wall, be sure to check out all the southern charm this store has to offer. I bet you’ll fall in love with EVERYTHING like I did. If you can’t make it out to Nashville just yet, take a look at some of the items in the store and learn more about their story here. There are multiple versions of this mural around Nashville, but you can find this one while you’re exploring 12th South. This specific mural in 12th South was actually the first I Believe In Nashville mural created. Adrien Saporiti of DCXV Industries is the artist behind this mural and saying. He originally created the saying to put on merchandise for Nashville natives to wear that didn’t look like tourist attire and created the mural to bring people together and show them there is more to Nashville than cowboy boots. Brett Eldredge (my favorite artist) has even been spotted in an I Believe In Nashville t-shirt. I’ve purchased one of these awesome tees and so can you! The website is currently under construction, but when it’s back you can find apparel here. 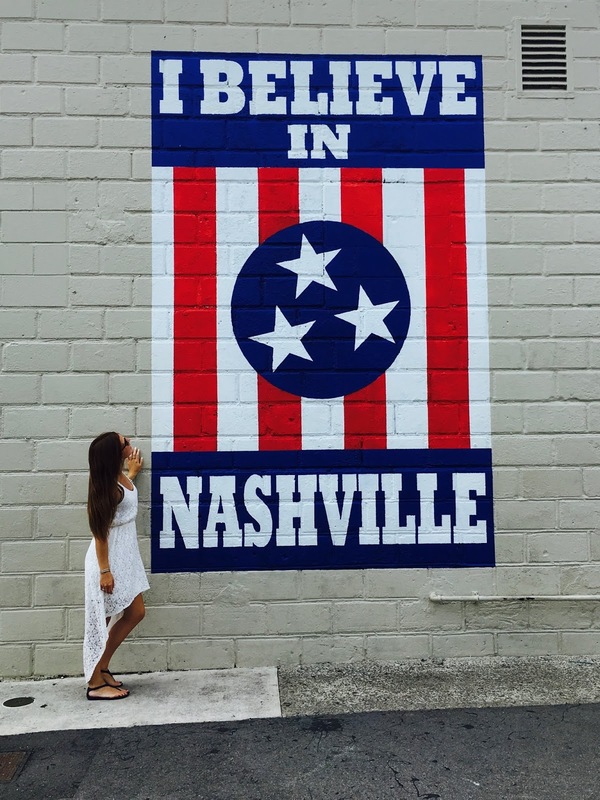 Make sure to use the Instagram hashtag “#IBelieveInNashville” if you snap a picture by one of these murals. Crazy colors, am I right?! Don’t be fooled if you go to this location and there’s a different mural, this wall changes every now and then! The current mural is from Peace, Love & Good Deeds which is a project created by three friends who believe that the key to making the world a better place is peace, love, and good deeds. In addition to this mural, the project is now a brand that celebrates kindness and giving back. Learn more and support the cause here. 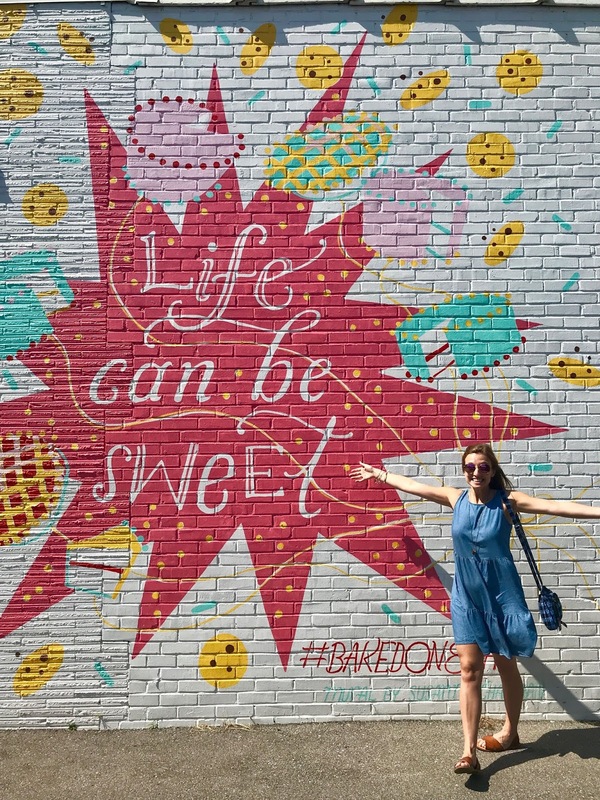 Life sure can be sweet, and so is this mural! We actually stumbled across this one while looking for another, but it was a nice little surprise. We didn’t go into the bakery, but it is a custom cake shop that sounds delicious! The mural is located on the side of the building facing State Beauty Supply of Nashville. This mural is one of my personal favorites because of the sunflowers in it. It’s right in 12th South and you can check it out as you’re walking around on your mural hunt or looking for Five Daughters Bakery. 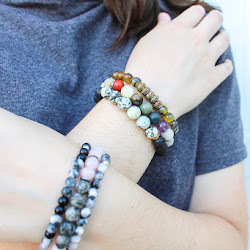 It’s full of color and makes the perfect back drop for any outfit you wear! This mural is right across from the flowers mural mentioned above. 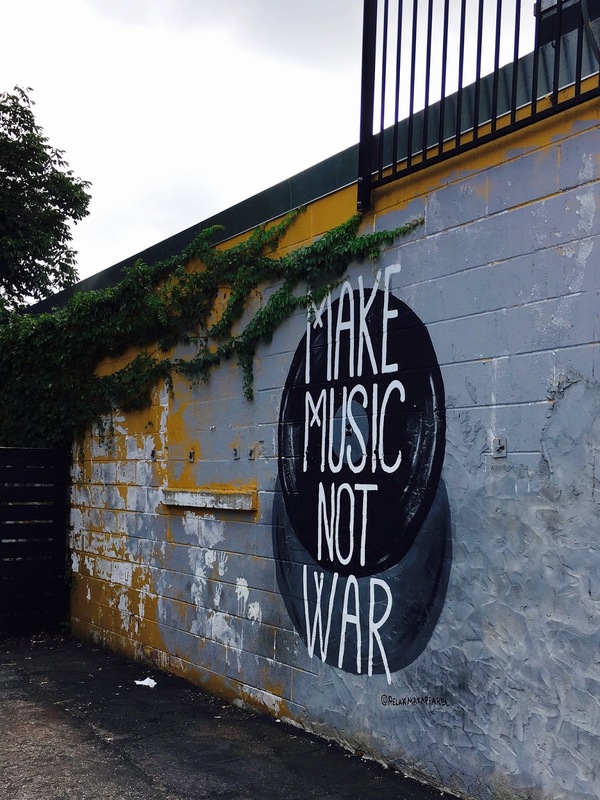 It includes two simple circles with the words “Make Music Not War” written inside. 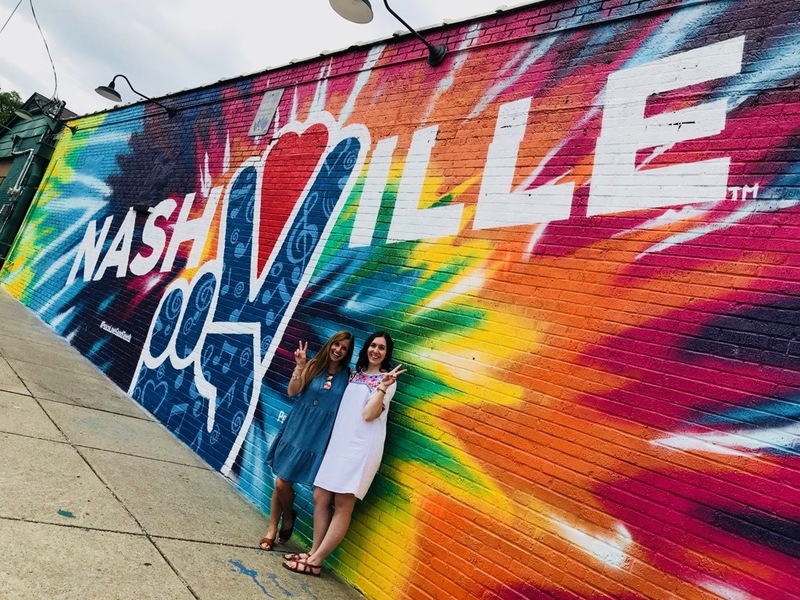 It’s a great addition to 12th South since Nashville is “Music City” after all, and you can browse around Relax Max Apparel after you’re done admiring it. 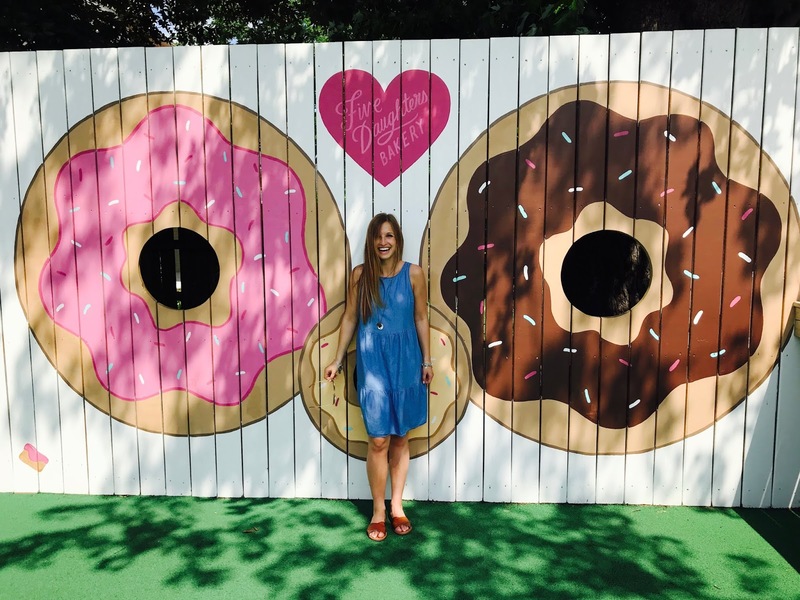 Who doesn’t love donuts?! 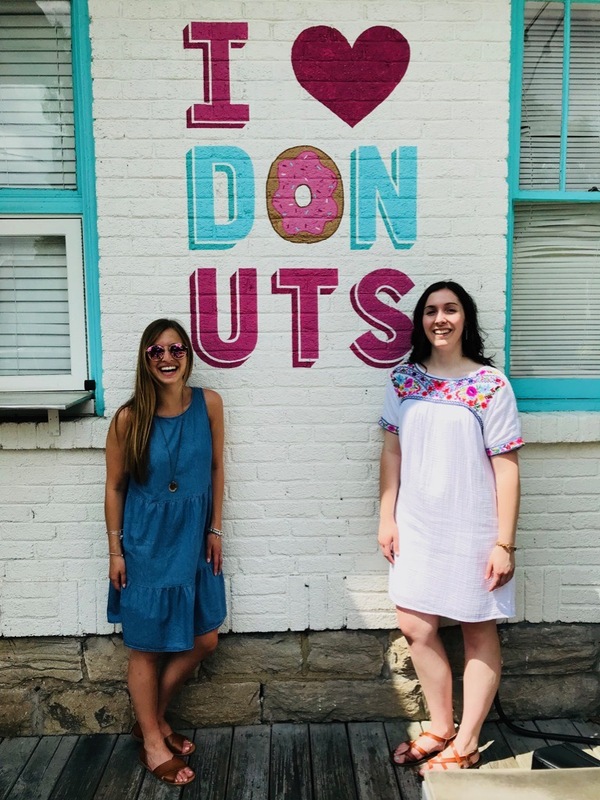 We just so happened to be in Nashville on National Donut Day so naturally we had to visit Five Daughter’s Bakery. This adorable mural was right on the front of the building. The second mural pictured (the wooden fence) is also located right out front and provided another great photo op. Oh, and this bakery has a PARENT TRAP donut, so if that isn’t a good enough reason to go visit, I don’t know what is! As I mentioned earlier in this post, Brett Eldredge is my favorite artist. 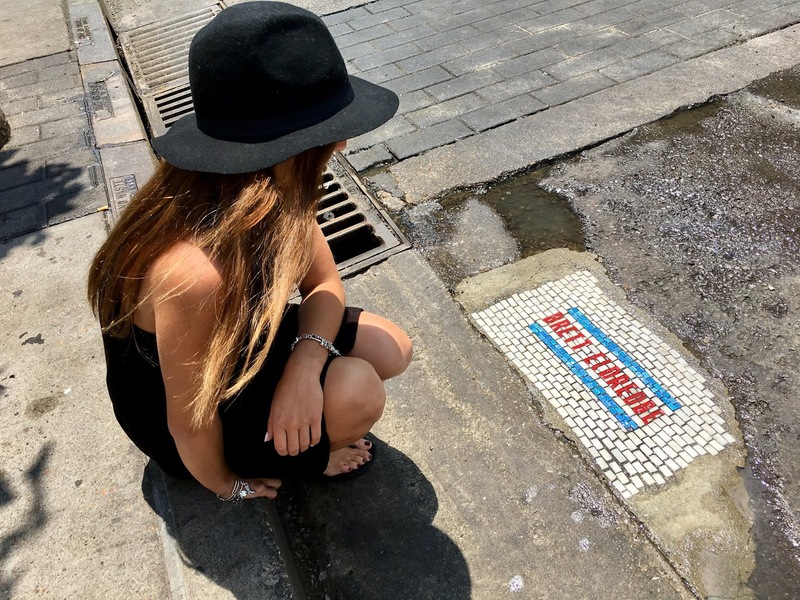 When I visited Nashville in August 2017, this was a new addition to the streets of downtown and I was on a search to find it. It’s located right across from the snack truck outside Bridgestone Arena, but it’s sneaky to find because often times the pedal taverns or other cars are parked over it. Just make sure to keep an eye out if you’re looking! Lucky enough for me, similar ground art has also been created in Wrigleyville in Chicago! I hope you have enjoyed following along, whether it’s just this post or by following the addresses to see the murals. 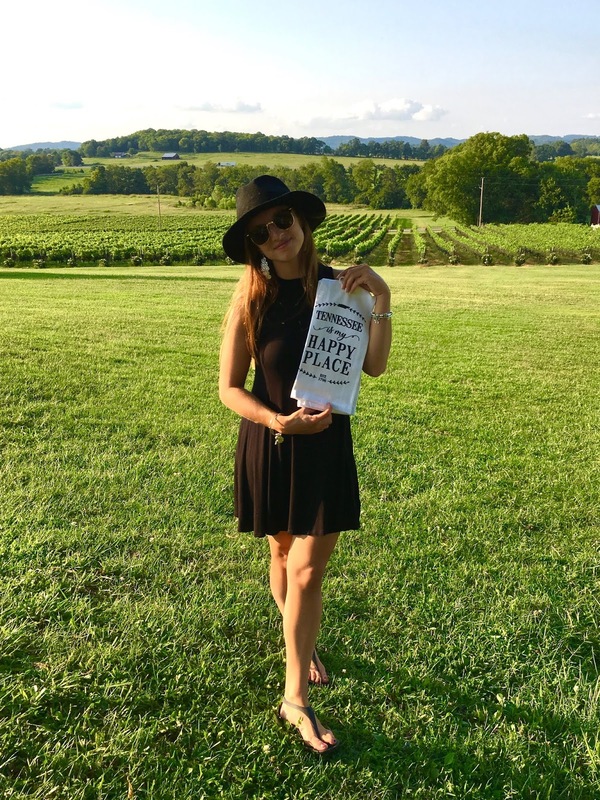 Tennessee sure is my happy place, so huge shoutout to Laura for letting me make a guest appearance on the blog to write about it! On that note – I gotta go plan my next trip. Have a wonderful day, readers!